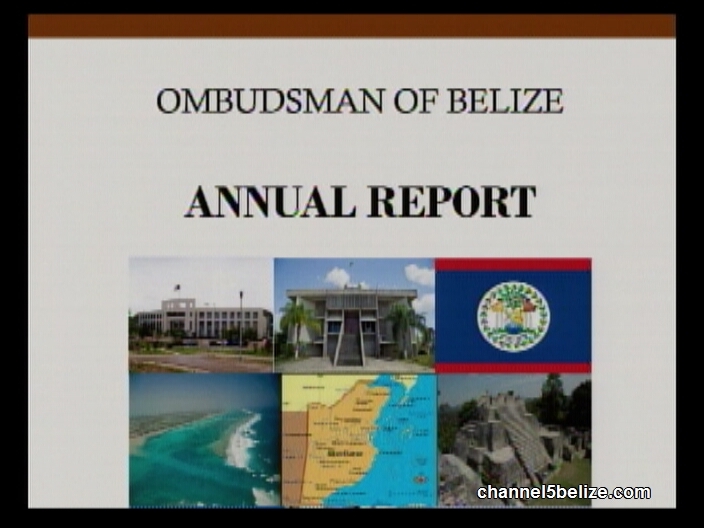 The Ombudsman’s Office has issued its seventeenth annual report. The document covers the period of January first to December thirty-first, 2017. According to the document, one hundred and twenty-two new complaints were lodged with his office. The allegations ranged from corruption to injury to abuse. Some of the more serious and frequent allegations include unjustifiable or excessive force, arbitrary search and entry and unlawful detention. There are also allegations of inhumane treatment and punishment, unfair trials and request for assistance with appeals and misconduct by private persons including private corporations. Thirty-eight of the cases were investigated or resolved, thirty-seven were referred to third parties, twenty-four others are under investigation and twenty-three are in the initial inquiry stage. 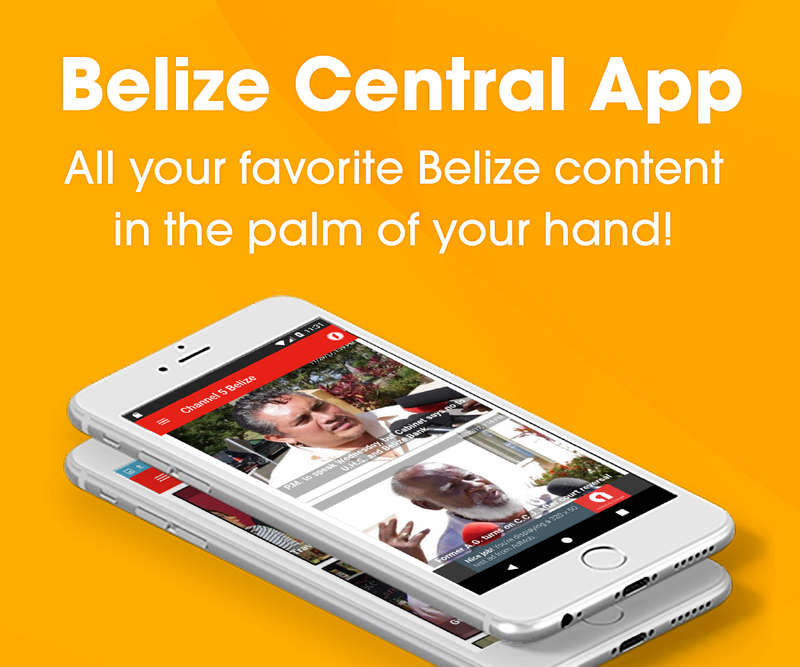 The report shows that majority of the complainants involved males and the Belize District had the most complaints with a total of seventy-eight.